The self-identified Humanist movement is overwhelmingly socially liberal and politically leftist, and certainly abhors eugenics in its historical form of enforced sterilization and abortion of those judged genetically inferior, as a mask for racism and class snobbery, and also in its contemporary form as an obsession with genetic explanations for individual personality and social inequality. 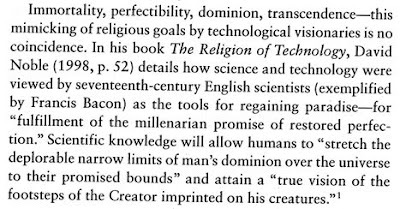 The Humanist movement is thus naturally averse to transhumanism, but you will find little written evidence of this because up to now Humanists have not paid much attention to transhumanism. They are the same crowd you find in Unitarian, Quaker and Ethical Culture congregations. They avoid GM corn chips and don't want their grandkids genetically modified, either.